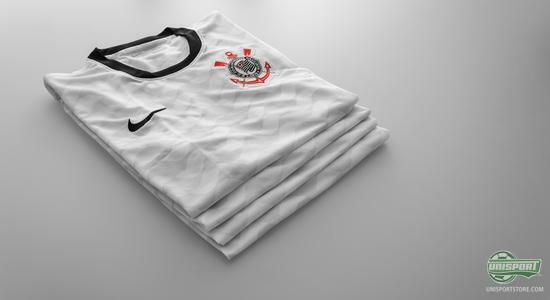 Corinthians wrote themselves into the football worlds headlines, when the Brazilian champions, quite surprisingly swept aside Chelsea, in the final of the Club World Championship. This has probably gotten a fan or two looking for the shirt, from the newly crowned Champions of the world and now we can tell you, that we have the super stylish shirts on stock. 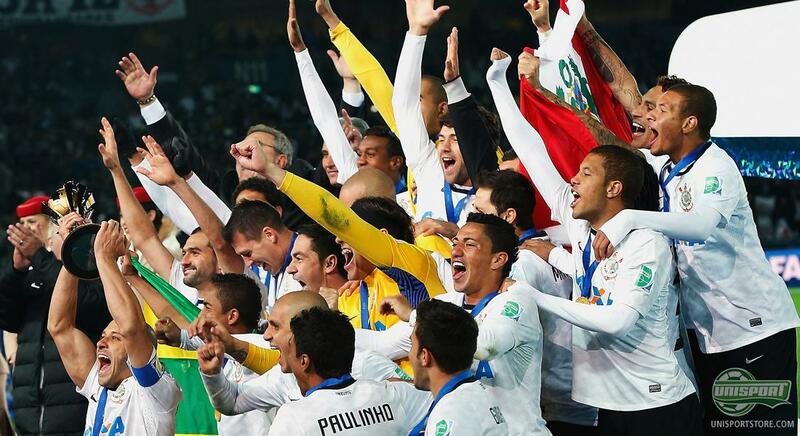 Corinthians stole the show from the defending Champions League champions in the final of the Club World Cup. A game that before kick-off looked like a cruise control victory and a first trophy of the season for Chelsea, but the Brazilian division champions had other plans. Led by Paolo Guerrero and his goal, Corinthians won the final and can therefore call themselves World Champions. 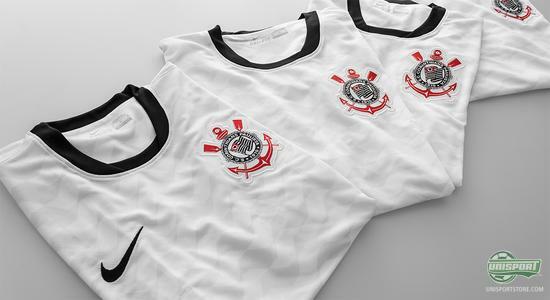 We have of course got the freshly laurelled teams shirt in stock and you can get it right here. It is the American giants Nike, who are behind the supremely simple and classic home-kit. An almost entirely white shirt, bar the discrete patterning, that is kept very minimalistic, as to emphasise the clubs totally unique logo. 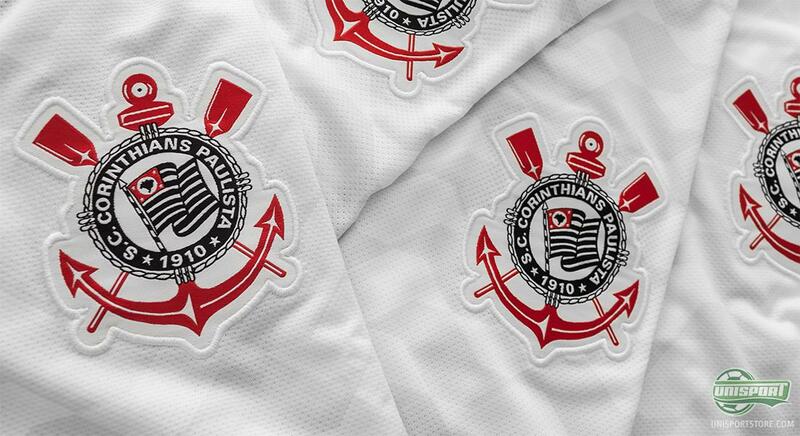 The club logo has unlike the shirt gone through a significant overhaul since the clubs inception in 1910. The Home-kit has ever since then always been comprised of a white shirt paired with black shorts, which makes this years incarnation yet another timeless classic. The club logo on the other hand started of as a very small and inconspicuous thing, but has in time evolved, for example to celebrate the clubs nautical connections. 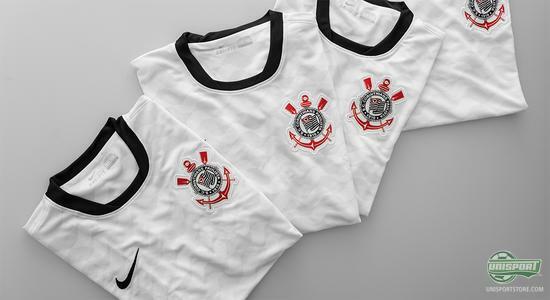 Does a shirt from Corinthians sound like something you might like? Then you can get yourself their home shirt right here. Many of the clubs most devoted fans have had the logo tattooed on their bodies and with a design like that, it really is no wonder. If you're looking for something a little more conservative than the tattooers needle, then a Corinthians home-shirt 12/13 would be an excellent alternative. Are you already the owner of a proud shirt collection and are you always looking for new additions? Maybe turning your attention to South America and Corinthians would be the way to go. 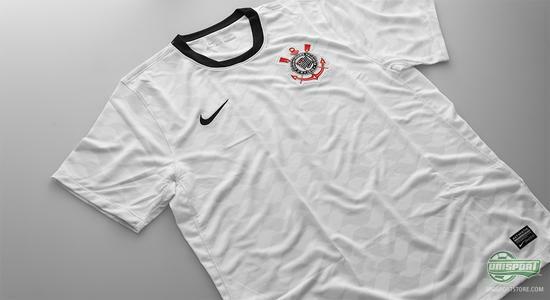 What do you think about the Corinthians shirt? And what other shirt do you have? Share your comment is the box down below.